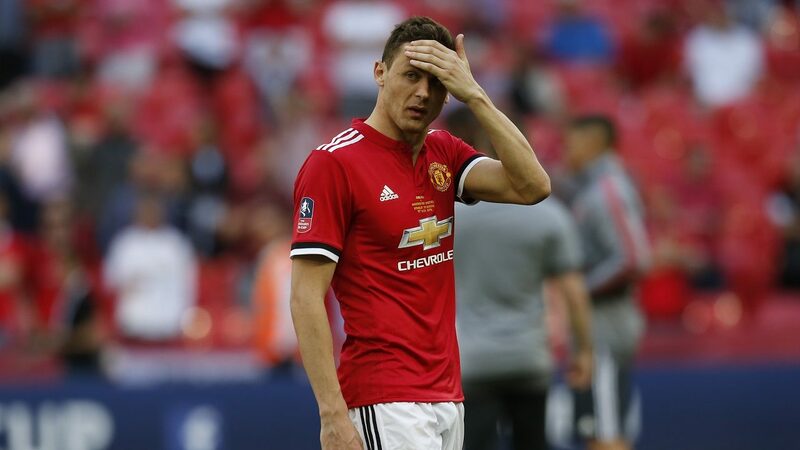 A section of Manchester United’s dressing room has been surprised by Jose Mourinho’s continued faith in Nemanja Matic. The midfielder, who was signed by Mourinho for £40million in the summer of 2017, has started every Premier League game he has been fit for this season. But with Matic failing to rediscover the impressive form he showed immediately after his move from Chelsea, some of United’s players have privately questioned why he has not been dropped. According to The Times, Mourinho’s reluctance to take Matic out of his starting XI has left some squad members and backroom staff feeling that the 30-year-old will continue to play no matter how he performs. Matic was at fault during Sunday’s Manchester derby as his poor marking allowed Ilkay Gundogan to score Manchester City’s third goal in a 3-1 defeat at the Etihad. 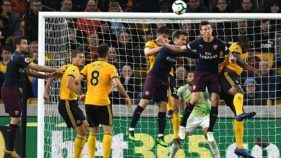 The former Benfica man started 35 top-flight matches during his debut season at Old Trafford and has only missed games against Wolves, Brighton and Leicester through injury this term. Mourinho signed Matic during his second spell in charge of Chelsea, paying Benfica £21m for the Serbian in January 2014. They won the title together at Stamford Bridge in 2014-15, with Mourinho making Matic one of his priority signings a year after taking charge at United. He made a bright start to life at Old Trafford but has failed to hit the same heights, despite being a near ever-present in Mourinho’s side.